Set in a townhouse on the former site of The Blenheim pub, Tom’s Kitchen Chelsea serves comfort food favourites and seasonal specials in a relaxed and informal environment, from breakfast to cocktails to dinner, seven days a week. With General Manager Christopher Shields at the helm, the restaurant’s cosy and rustic charm makes it a winner with all guests looking to relax over great food or a drink in the heart of the city. 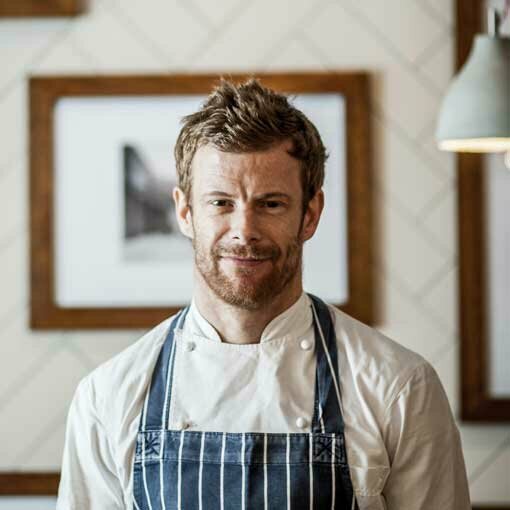 Seasonality is key to the menu, offering a new concept to our newly refurbished restaurant of Small Plates created by Tom Aikens and brought to you by Head Chef Daniel Whalan and his team. Boasting two beautiful rooms for private dining, Tom’s Kitchen Chelsea is also a superb venue for intimate events.